READ: Sa huling dalawang linggo ng Bagani: Malaya (Kristine Hermosa) magtagumpay kaya sa pagbura ng Sansinukob? AUGUST is a big month for the Philippine film industry and the Film Development Council of the Philippines (FDCP) as the agency is once again hosting the Film Industry Conference (FIC) on August 17-18, 2018 at Novotel Araneta Center, Quezon City. Now on its second year, the Conference will feature panels and workshops with international experts and film industry leaders who will share the current trends and tricks of the trade in the international scene. FIC will be zeroing in on Asia as a regional industry and the many insights that the Filipino film industry can learn from the resource speakers and can follow in terms of best practices and market trends. With topics ranging from film funding opportunities to bridging technical gaps to get films ready for the international market and the type of Asian stories that work with the global audience today, FIC will surely be beneficial to Filipino industry players and professionals, and even young filmmakers and students who wish to learn more about film as an industry. With the Keynote Address to be delivered by the Motion Picture Association International, the Conference leads with expert speakers coming to Manila including international distributors, film commissions, foreign co-producers, members of the international press, and post-production supervisors. Additionally, workshops on international film distribution, film criticism, audio post- production, and film archiving will be featured alongside the panels. In terms of the post-production workshop, this will be the first time White Light’s Lee Chatametikool is administering the topic to share with post-production enthusiasts and professionals in the Philippines. WhiteLight is an award-winning post-pro­duction house which has worked on inter­national­ly acclaimed films like Call Me By Your Name. “We are particularly proud to bring together all these experts and leaders to personally share insights and the ways of the industry to our Filipino filmmakers and producers. 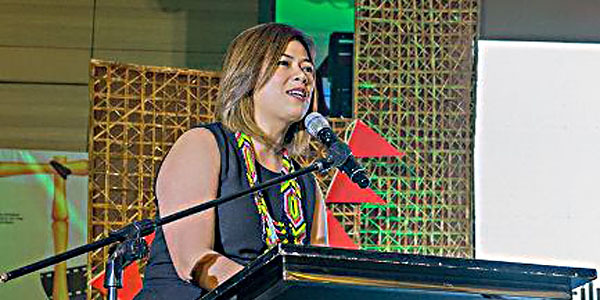 Through FIC, we hope to give them a better understanding of the bigger world of film and the market as we gear up to go global,” said FDCP Chairperson Liza Dino. Pre-registration is required for the Film Industry Conference. 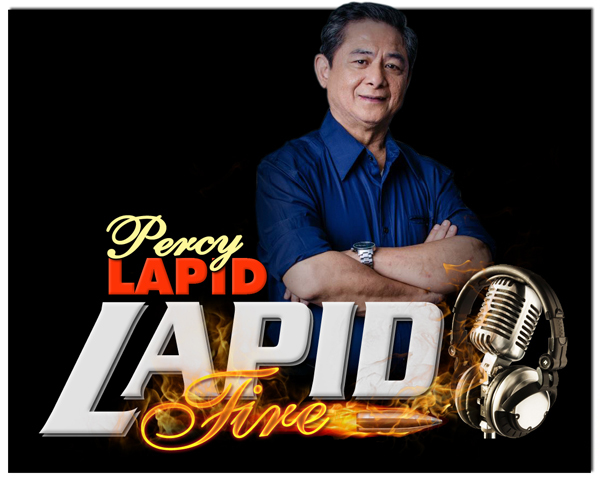 For online sign ups, please visit www.fdcp.ph/fic. Deadline of registration is on August 10, 2018. FIC is a part of the Pista ng Pelikulang Pilipino 2018, an exclusive one-week screening of Filipino films from August 15-21, 2018. Next: Malaya (Kristine Hermosa) magtagumpay kaya sa pagbura ng Sansinukob?